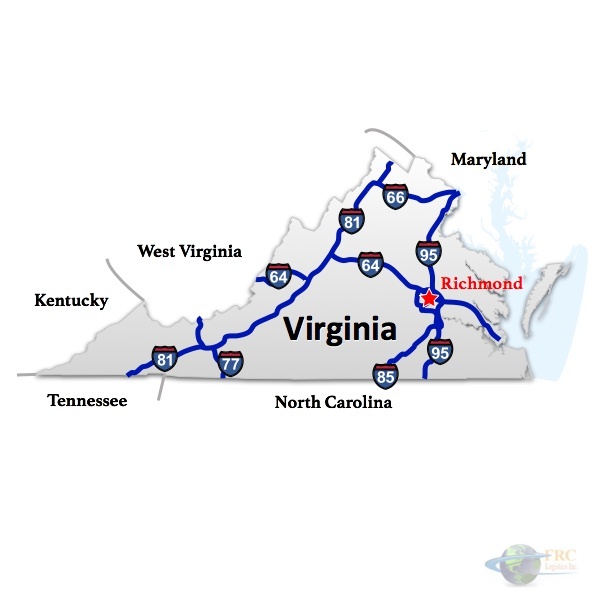 Freight Rate Central provides shipping logistics to companies that need to move freight within Virginia, interstate and throughout the US. Try one of our free instant online freight quotes right now and see the savings our advanced logistics system can provide. We can give you an estimate for a full truckload, or less than a truckload shipment. 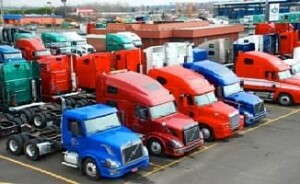 Below, you’ll find information and links that are relevant to Virginia freight trucking and freight shipping services. 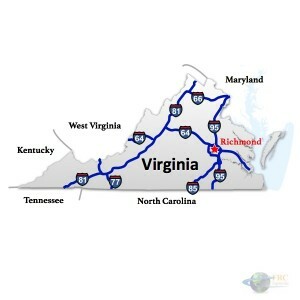 Virginia’s highway system is the third largest state-maintained system in the country, just behind Texas and North Carolina, the highway system is operated by the Virginia Department of Transportation. Interstate 95 serves as a major artery for transportation and distribution along the east coast, interstate 95 travels through the Capital city of Virginia, Richmond, and connects to larger inland and port cities. Traveling North from Richmond into Washington D.C., Baltimore, and continuing north up to New York City, NY. South on interstate 95 through South Carolina, Georgia and to Miami at the southern tip of Florida, Virginia’s highways encounter a heavy amount of truck and freight traffic as the state is also a port state. While Virginia has several highways traveling in and out of the state, trucks traveling with twin trailers, triple saddle mounts, and automobile and watercraft transporters are required to use a special highway system known as the STAA or Surface Transportation Assistance ACT highway system. With agriculture occupying over 30% of the land in Virginia, a large part of the states income comes from soy, hay, peanuts, and tomatoes being the most profitable crop in the state, at one time tobacco used to be the number one grown crop in the state, while no longer the case the state is still the fifth- largest producer of tobacco in the nation. Virginia being a midway point for shipping services along the east coast from New York to Florida provides numerous options for freight transportation and distribution needs. 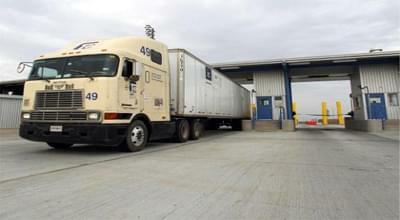 Virginia is home to freight ports as well as a major naval base, so aside from normal commercial freight transportation, Virginia is also a main hub for government based transportation and distribution in the form of military supplies and equipment, and all over forms of government based commodities serving the several different government facilities.